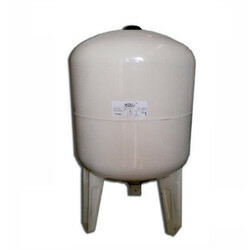 Manufacturer of a wide range of products which include pressure tank 8 / 24 liter vertical, pressure tank 50 liter horizontal, pressure tank 60 v/ 80 v / 100 v and water pressure tank. Membrane Fixed Butyl Rubber Membrane Expansion Type. 1. It is convenient for home and industrial application. 3. 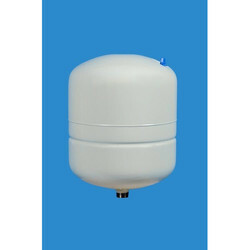 It can ensure a constant pressure for the water supplying system and thus reduce the water hammer effect inside pipeline during water delivery. 2. 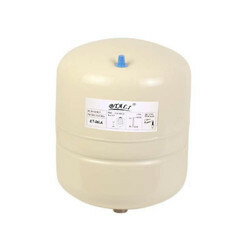 Leak Free, Oring Sealed , Air Valve Cap. Membrane Fixed Butyl Rubber Membrane Expansion Type. Fixed Buy Rubber Membrane Expansion Type. Membrane Fixed Butyl Rubber Membrane Replaceable Type. 3.It can ensure a constant pressure for the water supplying system and thus reduce the water hammer effect inside pipeline during water delivery. 6. 3mm Thickness Stainless Steel Flange.